It was an honor to host the Grand Opening of one of the most popular ice cream chains in the country at the Block, SM North Edsa. I am proud to say that 26 websites were represented in the event including top bloggers, ABS-CBN and UNTV. 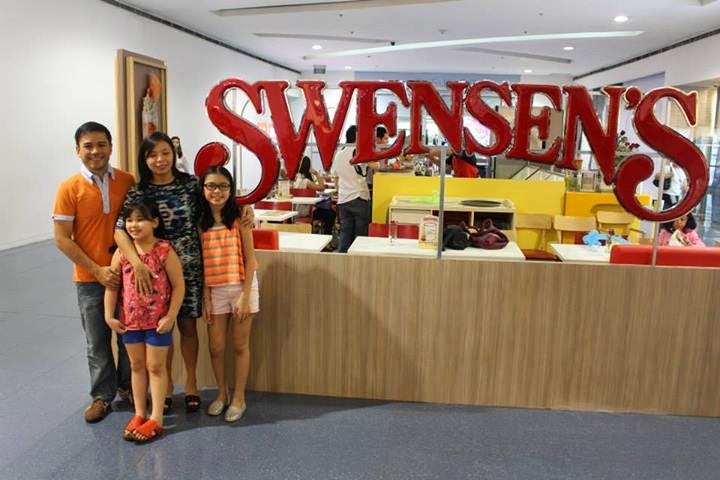 All of them were glad when the 2nd branch of Swensen's got opened to the public. 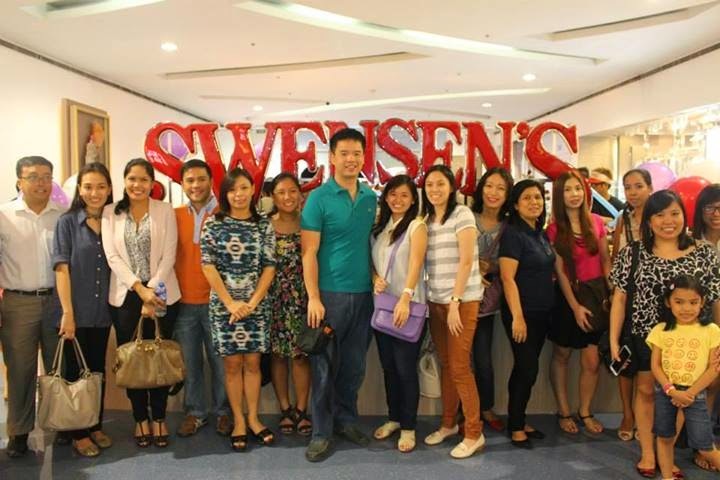 It was a cool mix of new and veteran bloggers in this event. When I saw everyone having a great time, that brought a smile to my face. 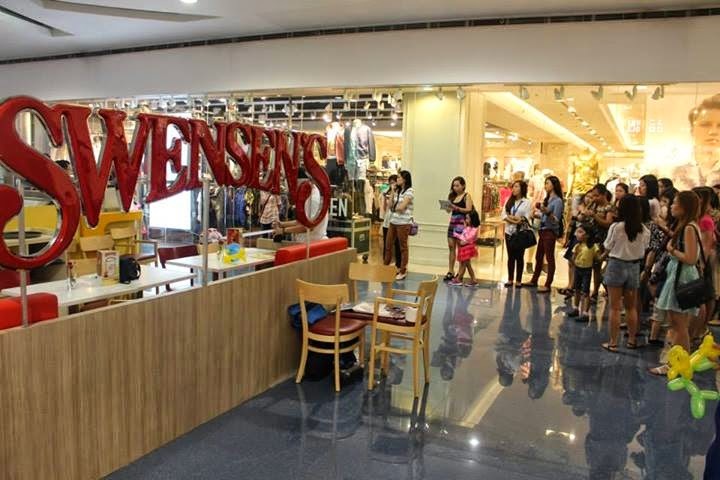 The mommy bloggers brought their kids along to enjoy the face painting activities and magic of the clown there. The ribbon cutting ceremony began with a prayer led by owner Lizzie Guerrero. Her kids led the way in cutting the ribbon for the store as it could not have come at a better time due to the scorching hot temperature at the metro right now. 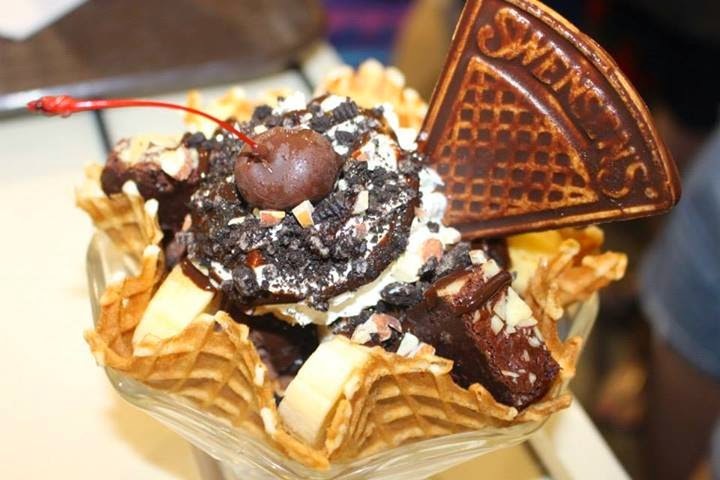 It is actually my third time blogging about Swensen's and I never get sick of their ice cream. I was so happy they opened a branch at SM North Edsa which is just walking distance from my house so I can get my ice cream fix here whenever I crave for it. 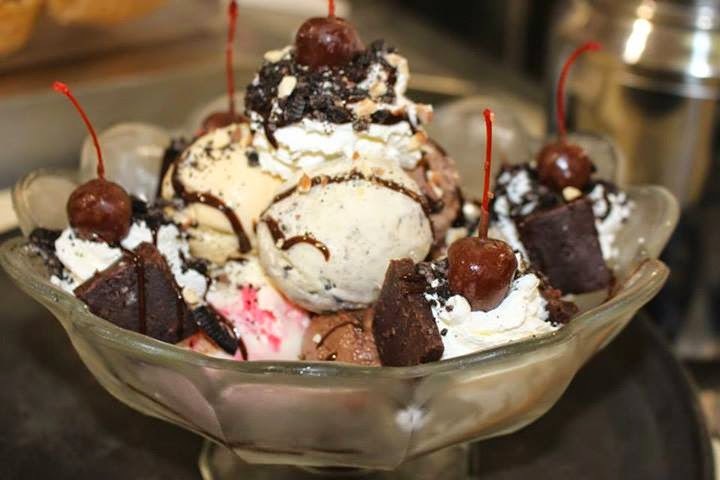 They are also near restaurants such as Yabu, Lugang Cafe and Slappy Cakes so customers can come here after a heavy meal. It was too bad all the bloggers were not able to fit in here as there were too many of us. This was one of those events that I wish I took a "Super Selfie". I'm super sad I wasn't able to attend this. 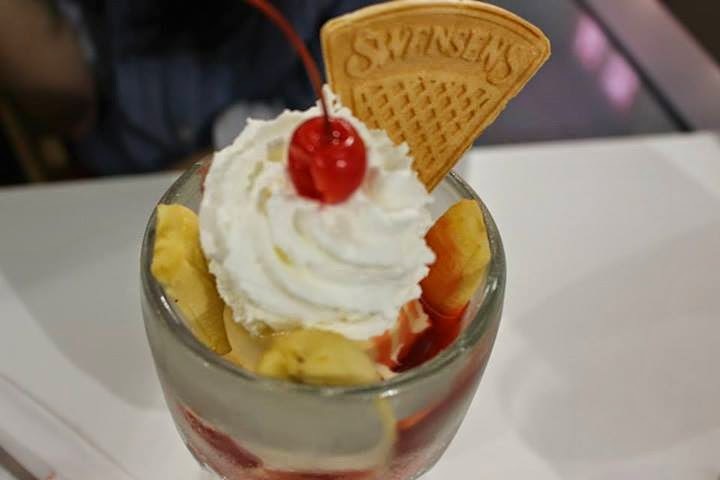 I haven't tried Swensen's yet so it would've been great. Where's the other branch?